For each student to understand the Gospel and be able to naturally articulate it. For each student to know how to read the Bible on their own. For each student to understand that being on mission is a lifestyle, not an event. Join us on Sunday mornings at 9:00 am in the Student Building (Building A). 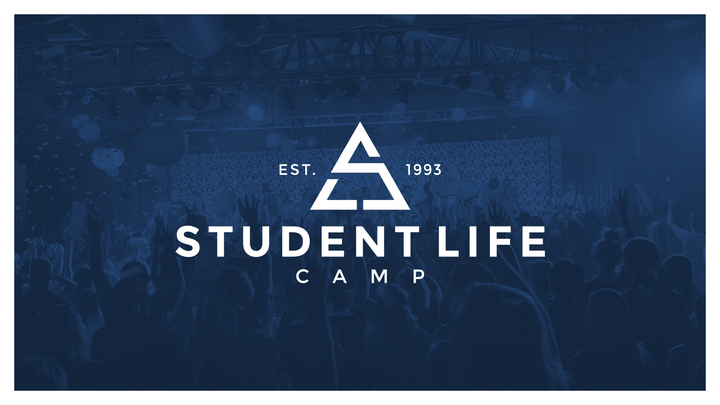 Our desire is to provide a place where students can connect with other students and with godly adults in order to grow in their walk with Christ. Opening the Bible and discussing in a small group setting is foundational to a student’s spiritual walk and key to their faithfulness as a believer in Jesus Christ. Our Student Worship Service takes place on Wednesday evenings from 6:30-8:00 pm. This service is focused on providing an inviting atmosphere that will point teenagers to Jesus through sermons, songs, and media. 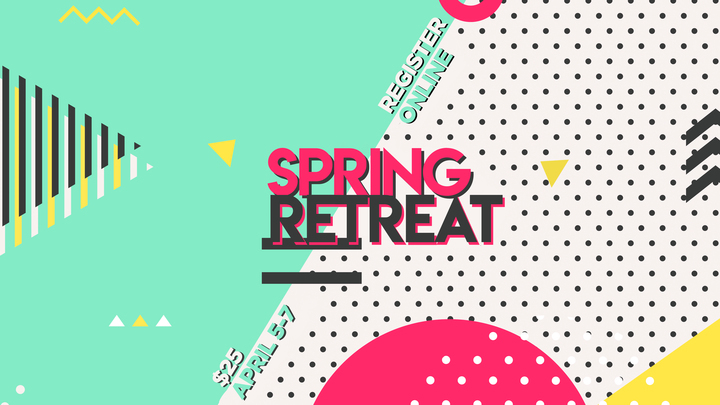 This is a great opportunity to involve your student and help them take their next step towards walking with Christ. The Mission of Christ Community Student Ministry is to make gospel-centered disciples among all people for the glory of God. Students are reaching people for Jesus from their school campus to foreign countries. 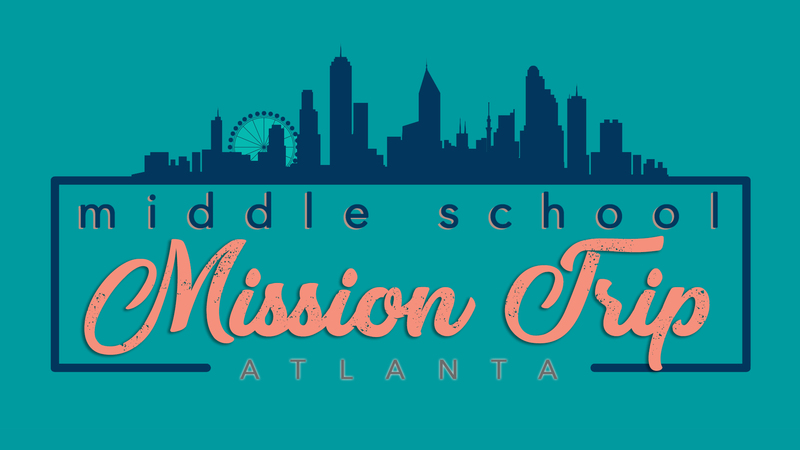 We plan age appropriate mission trips for students throughout the year. We are in the process of planning our student mission trips for 2019!